Brian Clements, Vice President / Partner here at Turrentine Brokerage published his latest article in the North Bay Business Journal titled, ‘Grape Market Insights: Flagging down a cab challenges North Coast vintners’. 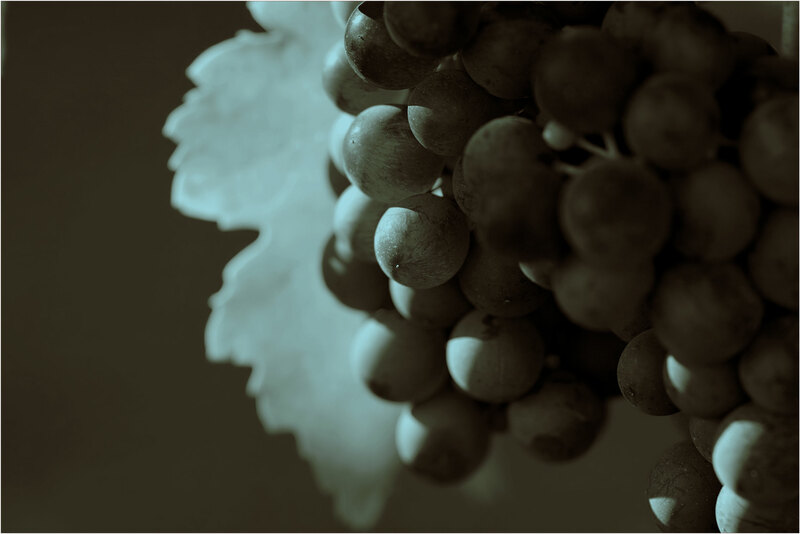 This article discusses how the supply side of the wine business is cyclical. Sometimes it whacks you on one side of the head — excess — and sometimes on the other side — shortage.